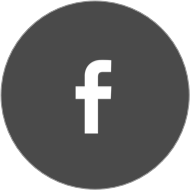 You can register either groups and individuals. 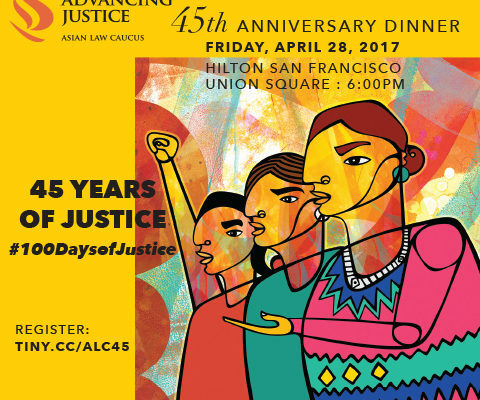 Please join us for our 45th Annual Anniversary Dinner on Friday, April 28th, 2017. 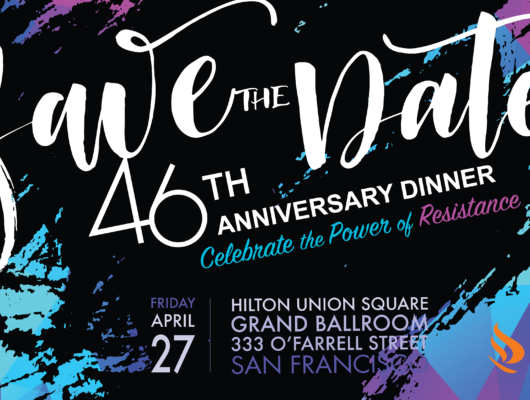 The dinner will be held at the Hilton San Francisco in Union Square - 333 O'Farrell Street. If you would like to purchase an ad in our program please fill out the following form. If you would like to become a Sponsor please see the following form. Be sure to register for the event. We look forward to celebrating with you! We have a full field and have started a wait list. 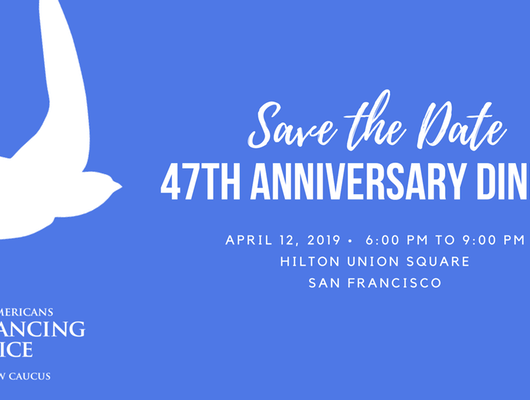 Please contact Lisa Oyama at sfmayorscup@gmail.com to be added to the wait list or go to sfmayorscup.eventbrite.com. Click on "TICKETS" and "JOIN WAITLIST"